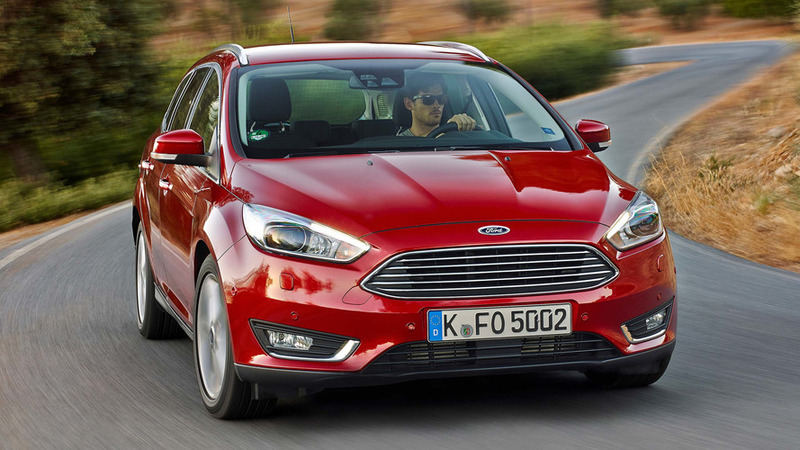 As an estate, the Focus is beaten for space and practicality by most of its rivals – but it does drive with more zest than most. 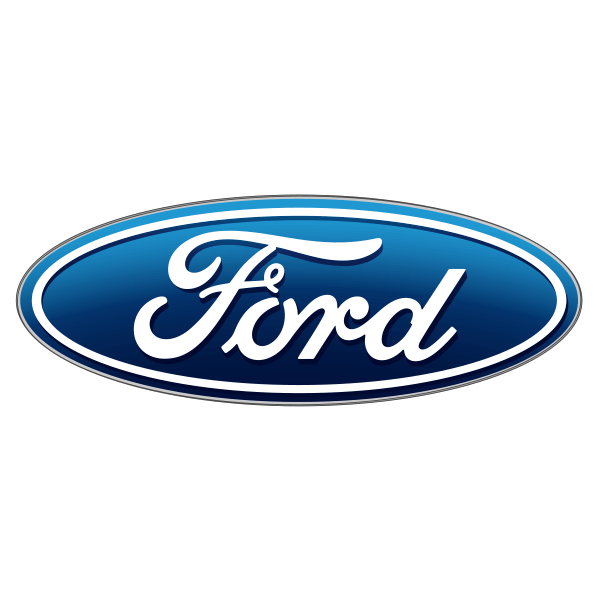 It can look great in the right specification, too, and benefits from Ford’s latest infotainment technology. It’s a better family car than the hatchback, giving a little more flexibility with an extra 200mm of length at the back. While prices are high, this is a car that usually attracts discounts without much hassle. It’s only particularly stylish in sportier trim outfits and the lower grades look rather utilitarian, to say the least. However, the engines are advanced and generally powerful enough to haul trailers, caravans or just five people and some luggage. The Focus Estate can fulfil so many briefs. It’s a great all-rounder, but it’s a shame the boot isn’t bigger. 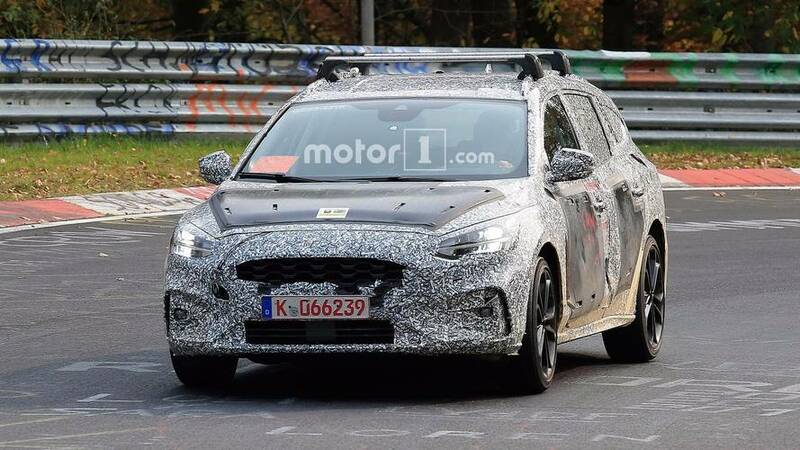 The estate variant of Ford's upcoming fourth-gen Focus has been spotted.